Do you need a marketing apprentice in your growing business? We’ve combined the Apprenticeship expertise of Working Knowledge and the marketing expertise of Watertight Marketing to bring you a wholly new way to resource effective and productive digital marketing in your growing business. What could a Digital Marketer Apprentice do for your business? Your Apprentice will learn the fundamentals of web coding, Google analytics and other key technical skills that would equip them to brief and work productively with web developers. Your Apprentice will learn the key principles of marketing and where digital tactics sit within this. This will equip them to select appropriate digital marketing tools to support every step of a sale. Your Apprentice will learn the main components of key digital tools, platforms and techniques. This will equip them to manage social media and online marketing initiatives for your business. Talk to us to see if an Apprentice would deliver real bottom-line value for your business. Anyone of any age can be an apprentice. Your digital marketing apprentice might be an existing member of your team doing a similar or different role. Alternatively, work with us to find and recruit someone new for the role. Get step-by-step support from Working Knowledge to get all the paperwork done to meet the funding requirements. Work with Watertight Marketing to get your new Apprentice set-up to access the online learning and community forum. Get the travel and accommodation booked for your Apprentice to join their peers for a monthly expert-led Masterclass for hands-on training. To support the apprentice to apply their developing digital-marketing skills to your business success while ensuring their learning is mapped to the government standards. Log-in daily to the community and weekly for live Q&A to make sure learnings are being applied to your sales success. Apprentices are assessed by an external organisation based on their portfolio and a structured interview with support from Working Knowledge to give them total confidence. Celebrate their new qualification and the the extra boost to your digital marketing and your sales results. Rachael Wheatley: Watertight Marketing Master Practiioner who specialises in building marketing teams, and mentoring young marketers. Why you might need some digital marketing support? What does skills would the Digital Marketer Level 3 learn? Who could become an Apprentice for your business? Will this actually be useful for your business? What to you pay to whom and when? What’s a typical salary for someone in this role? What’s the cost if you need recruitment support? What happens if they don’t work out? Will this government funding persist? Who is responsible for managing the Apprentice? How would you get bottom line value from this? How quickly will they cover their own costs? Why is this a better option than any other Apprentice provider? A person on your team trained in digital marketing, set in context of a wider strategic framework that is proven to work in real businesses. Confidence that they won’t just be learning digital tactics, but where these sit in a sales process. A wider strategic framework to equip your Apprentice to progress and add bottom-line value in your business. More than that, they will be trained and supported by real-world marketers, not academics. The programme we’ve designed will be facilitated by Watertight Marketing Certified Practitioners. These are people who have held marketing budgets, run marketing teams, and worked hands-on in growing businesses. This means practical learning applied to your specific context. Working Knowledge partner with ambitious businesses to find, train, progress and retain your talent. We believe that training should be engaging, thought provoking, practical and directly applicable to both the role and the objectives of the employer. And learning should never be restricted to the four walls of a designated training room. Working Knowledge was founded in 2005 and have now trained more than 30,000 people. Please take a look through the questions below that we are most often asked. If you have any further questions, please call us on 0117 325 77 25 and we’ll be very happy to answer them. We’ve designed a training and mentoring programme using the proven and multi-award winning Watertight Marketing methodology, refocussed solely on digital marketing and mapped to the Level 3 Digital Marketer Apprenticeship. Academy graduates will have a sound understanding and practical experience, as well as a recognised qualification, in digital marketing applied to your business in a coherent and sustainable way. It is a 15-month programme. If you need us to recruit, this will take a little longer. For non Apprenticeship Levy paying companies, you will benefit from a £12,000 training programme for the equivalent of just £80 per month for 15 months. Any business of any size can get 90% of training costs paid by the government. If you are an Apprenticeship Levy paying company (100+ approx. employees) you will qualify for the government subsidy once you have spent your levy pot. 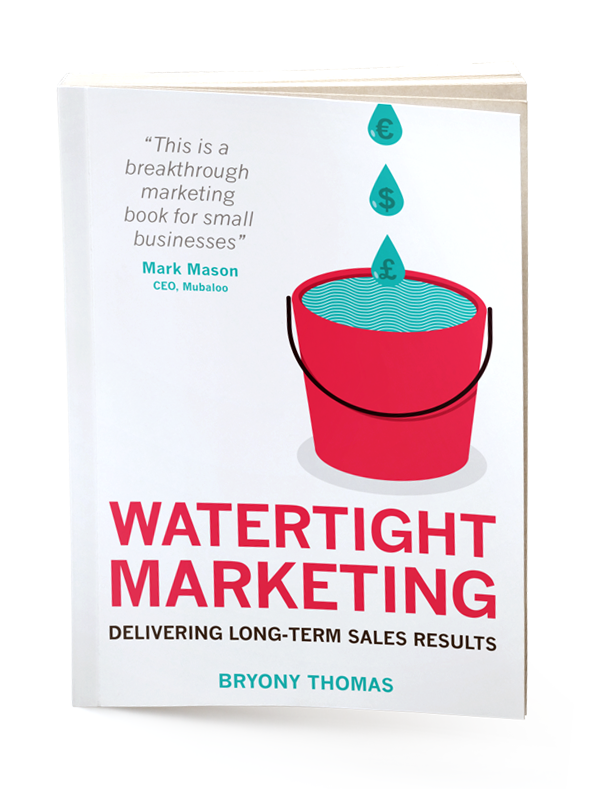 Who in our business should join the Watertight Marketing Academy? The person who is or will be responsible for your digital marketing. This might be an existing employee that would benefit the business from developing their digital marketing skills or it might be a new recruit you want to bring in to the business (we can help you recruit this person). It is also important that there is a champion within the business who is supporting this apprentice. That might be the MD or CEO or it could be the person heading up sales or marketing. Who will be our Apprentice? Retrain an existing employee currently doing a similar or different role to be a full-time digital marketer. 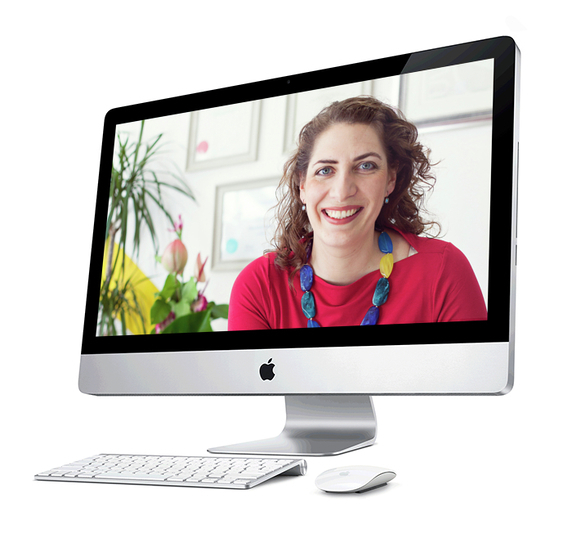 Recruit someone new to your business as a full-time digital marketer. Retrain an existing employee but keep digital marketing as a 50% / part-time element of the existing role.